Hospice care is a special form of care for people with life-limiting illnesses. When medical treatments can no longer cure a disease, our team of hospice professionals can do a great deal to control pain, reduce anxiety and offer needed spiritual and emotional support to patients and their families. 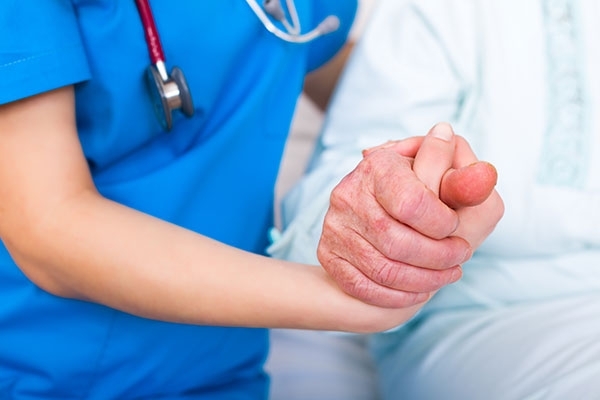 Our hospice care services are coordinated with the patient’s physician and provided during regularly scheduled visits by hospice care team members to manage the patient’s care. If a crisis should arise, we are able to respond 24 hours a day, seven days a week. There are no pages configured for this category.